Hello guys, 2018 is coming to an end , the end of year, well this year was not that favourable for us all when it comes to free browsing cheats but all the same we are not ending this year without nothing like they always say half bread is better than none! However, all we have expected is cheap data and free browsing cheats mostly the internet users, the free browsing freaks yes last year was not that smooth as well when it comes to free browsing cheat. 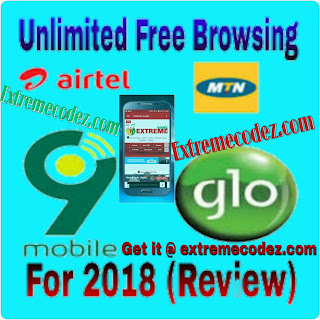 As for last year the loopholes was very very intact mostly MTN and Airtel but as for Glo and 9mobile it was a bit open as we enjoyed it for a couple of time, talking about the 9mobile (Etisalat) 60MB free browsing and Glo unlimited free browsing cheat, although it was blocked. 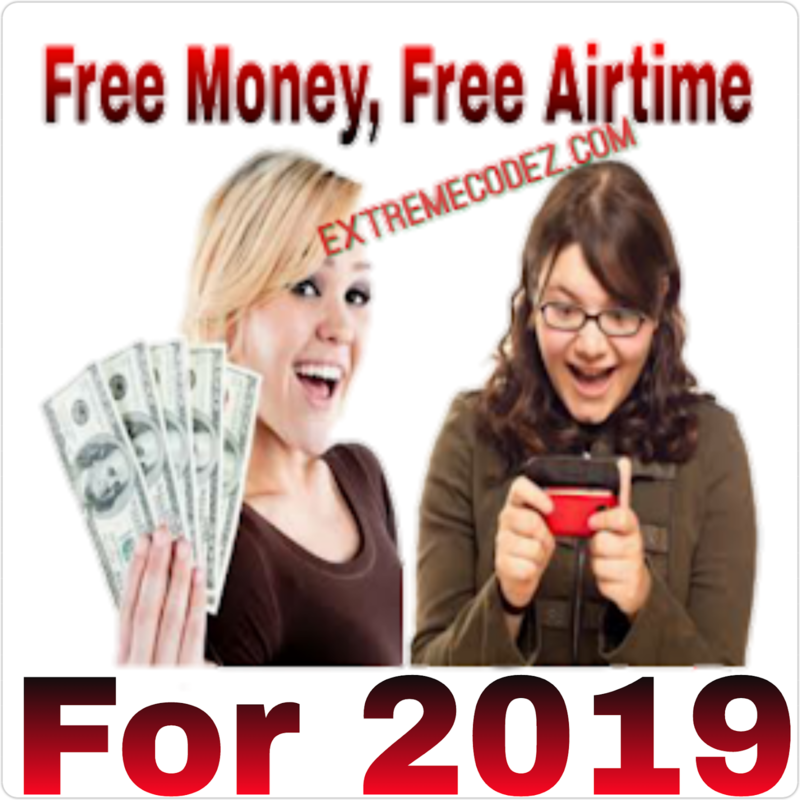 Nevertheless this year was far different from last year first we have the Ntel cheap unlimited data plans starting from N500 followed by the 9mobile Magic sim unlimited data sim that was posted on this site. Meanwhile, MTN cheat is talk of the town, social medias it one of the best followed by the glo cheat and then Airtel. On today's post we are going to have a review on the available free browsing cheats for 2018 starting from MTN, 9mobile, Airtel to Glo, these are the top networks in Nigeria. Mostly this networks are been hacked with the help of VPNs. WHAT IS VPN? (VPN) is a virtual private network extends a private network across a public network, and enables users to send and receive data across shared or public networks as if their computing devices were directly connected to the private network. However, users of the above mentioned networks look for free browsing cheats due to the high price to purchase data bundles we all to know the economic situation in the country, not every one can afford to purchase data bundles. Like we said earlier in this post we all are expecting something good this year, meanwhile you should know posting of free browsing cheats is not "legal" but we only post free browsing cheats to alert ISPs of their vulnerabilities. So let's take a look on all the free browsing cheats for 2018. We have two cheats for mtn, the mtn 0.0kb cheat that's capped at 50MB-1GB per day and the mtn mPulse data to power all your apps, these are the available cheats for mtn right now and it has been helping a lot of internet users,this cheat is really doing well, you would love to know more and how to activate the MTN Free Browsing Cheat? then check it out by CLICKING HERE. And if you are not comfortable with the MTN 0.0kb because it capped at 50MB-1GB per day, you can as well CLICKING HERE to know how to power all your apps with the MTN mPulse data. 1.2GB for N150 and 350MB for N50. 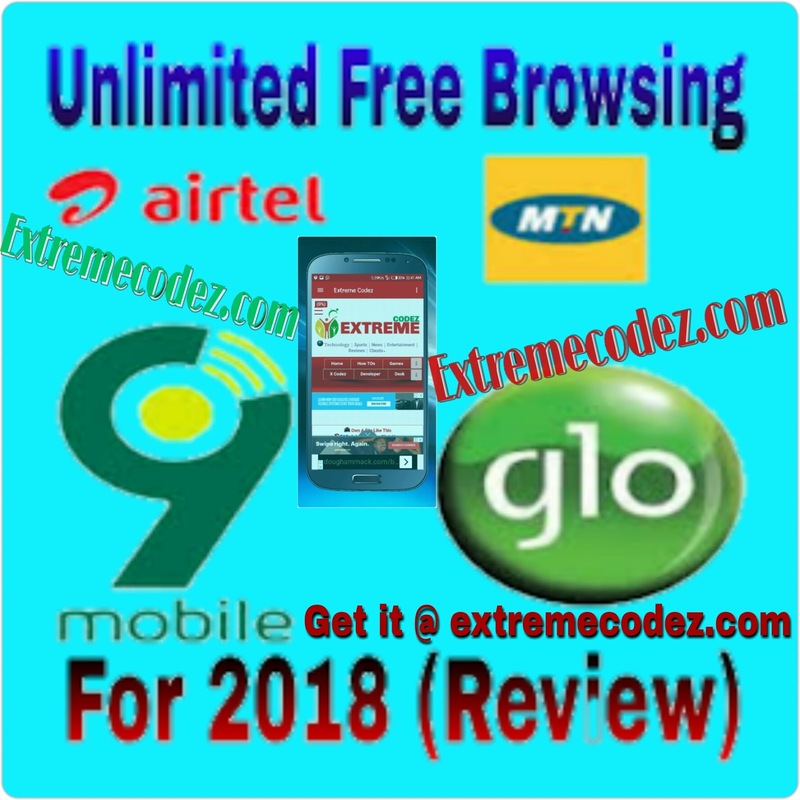 As for 9mobile will have seen various sites posting about the free browsing cheat #Tag as "Magic SIM" or "Unlimited Data SIM", meanwhile we posted it on this site on how to activate it You can check it out by CLICKING HERE. Well for airtel, there is currently no free browsing cheats for now as we are working on that. However, the 4.6GB for N200 is doing a lot of people good as the can get up to 23GB for as low as N1000 Wow! So amazing. You would love to know more and how to activate it then check it out by CLICKING HERE. As for last year glo unlimited free browsing was only the long free browsing cheat before it was blocked though people weren't okay with it due to lack of poor network coverage in some location but it helps a lot of Glo users. We hope something new will come out soon. Meanwhil, we have the glp cheat that's currently working with the help. Of vpn but you need to perform some task to get this cheat working is to activate Glo Jollific8 Here it gives you 5.2GB for N100 and 10.4GB for N200 yes! To get full trick and cheat from our Telegram group Here. Don't forget Glo is the Grand Master of data when it comes to cheap data Glo are capable of that. You would love to see the latest Glo Data Plans For 2018 check it out by CLICKING HERE. That's all if their is any latest free browsing cheats we are sure to let you all know by posting it right here on this site. MTN cheat is talk of the town, social medias it one of the best followed by the glo cheat and then Airtel. Hi, firstly i don't know your name but i know your portals name. 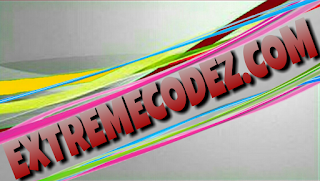 Hi have nothing to say for this helps of creating this website but I will only say unlimited thanks for this helps. At the end put this in your mind I Am your great lover.